The knowledgeable & friendly staff at W Cotton Mather CPA offers a full range of small business accounting services for business owners in Pittsburgh PA, North Hills PA, Wexford PA, Warrendale PA, Cranberry Twp PA, and the surrounding towns & communities. Small businesses can benefit from outsourced accounting services. Your company doesn’t need to be on the Fortune 500 list to benefit from business accounting services. Small businesses can benefit a great deal from outsourced accounting activities such as bookkeeping, cash flow & budgeting, debt & financing services, financial statement preparation, payroll, and tax planning. Our talented & experienced team of professional CPAs is here to figure out the best way to use your assets for a healthy, beneficial financial advantage. We know you are an expert in your own industry, but tax, accounting, and legal issues are probably not your forte. From managing money and business assets to assisting with complicated tax compliance, W Cotton Mather CPA will provide worthwhile & timely tax and business advice that is vital to a successful company. As a small business owner, you have much more important things to do than worry about bookkeeping & tax planning. Let us manage your small business accounting matters so you can get back to doing what you love and generating profits. 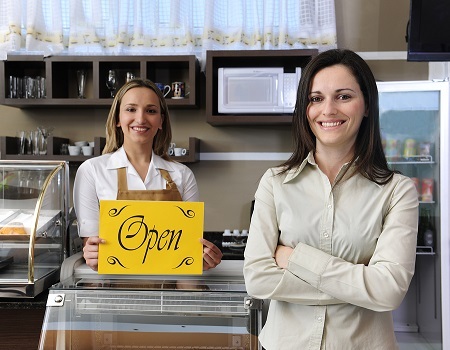 We understand the demands that small business owners face. To help meet the needs of each unique small business client, we create a personalized accounting plan that works the best for you, the small business owner. If you are in search of a Pittsburgh Small Business Accountant, please contact us for further assistance. We can discuss your specific needs and schedule a free consultation. You can reach us at (412) 931 – 1617.